Have you ever thought of your vehicle tyre which takes the all sorts of road hassles in reaching you the desired destination with ease – comfort – safe? The tyre manufacturing technology has reached its peak due to heavy and healthy competition and the customers are left with choosing their requirement to fulfill their demand. The innovative technology mean offering more value in terms of comfort, safety and durability for the money you spent. Few of the innovative technology is analyzed as below. The hunt for Alternate fuel when there is a wide gap between the demand Vs availability. Over and above the stringent emission norms drives the vehicle manufacturer's to run for the alternate fuel which could easily meet the emission standards. 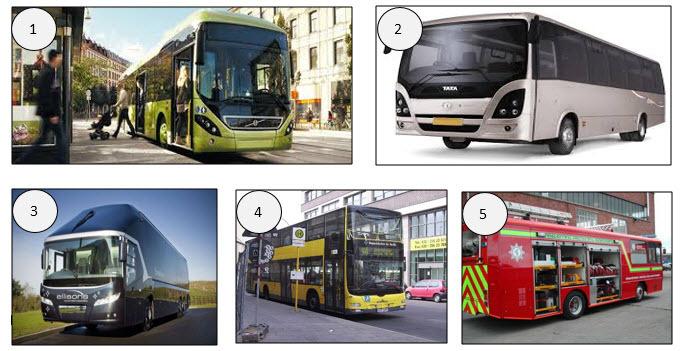 Though it is possible to meet the laid norms to control the pollutions with the existing fuel, the vehicle manufacturer's need to incorporate high end technology with additional components which considerably increases the cost, to design the vehicle. The best option available was to go for alternate fuel which can able to meet the pollution norms without compromising on performance part and with NO additional cost. For operating safety, reliability and economy of the commercial vehicles and cars, the right tyre maintenance plays a vital role. 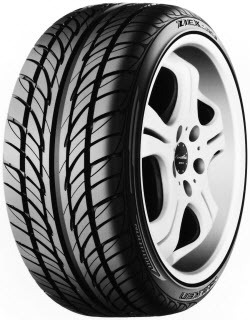 The tyres in the cars and commercial vehicles are subjected to the greatest stress. In order to get the extended life of the tyres the rolling resistance should be as low as possible. 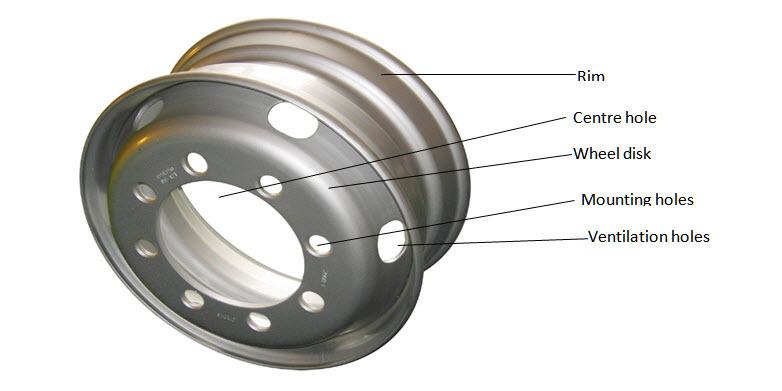 Low fuel consumption can be achieved once the rolling resistance is reduced. Sample economic feasibility study shows that the tyre cost accounted for 3% and the fuel cost accounted for 18% of the total operating cost of the commercial vehicles. A good tyre normally meets the following requirements. Good power transmission between tyres and road. 1.To observe the impact forces of the road surface and to bear the vehicle load. 2.Transfers the rotational movement of the axles to Tyres. 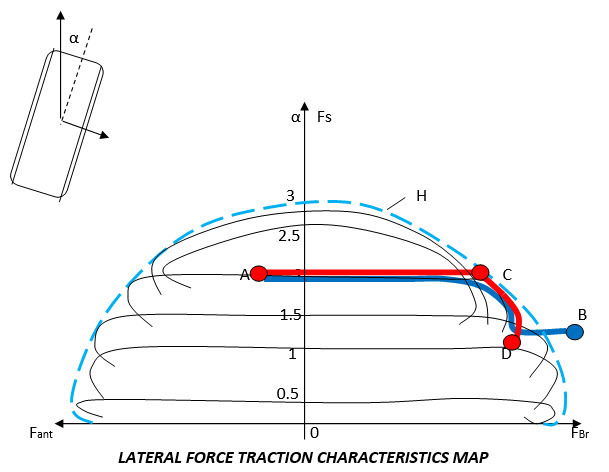 3.Absorbs and transfers the braking and Accelerating forces as well as cornering forces. 5.Acts as a seal in case of tubeless tyres. 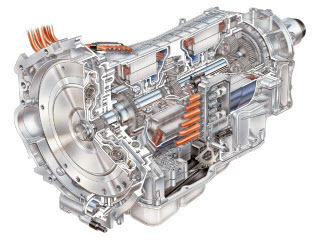 In order to select the right speed and torque for the right load some times even the manual transmission could not do the task perfect and it is always near perfect. Which results in the power produced could not be utilized for its optimum and it means always some loss of efficiency in terms of power and fuel consumption. Though the loss seems to be negligible one, but for the fleet operators with larger fleet operation there will be considerable savings in the long run. 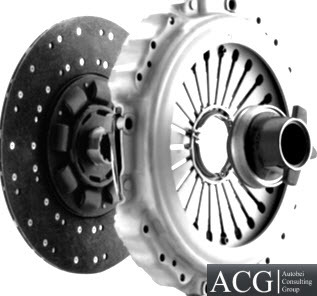 Clutch is an important mediator which transmits the power developed in the engine to the drive lines. 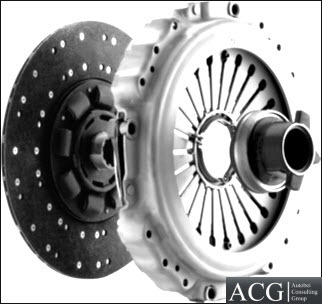 Any malfunction of the clutch related components affects the vehicle performance in terms of pulling and mileage. By implementing the following tips may enhance the overall vehicle performance of the vehicle, apart from low maintenance and enhanced operational profit to the fleet owners. 1. 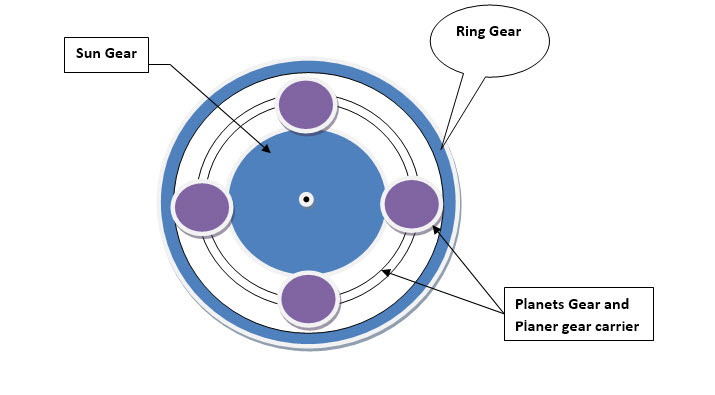 Select proper gear which is required to pull the load. Over selection or under selection of Gears will strain the clutch components very much and reduces its life. 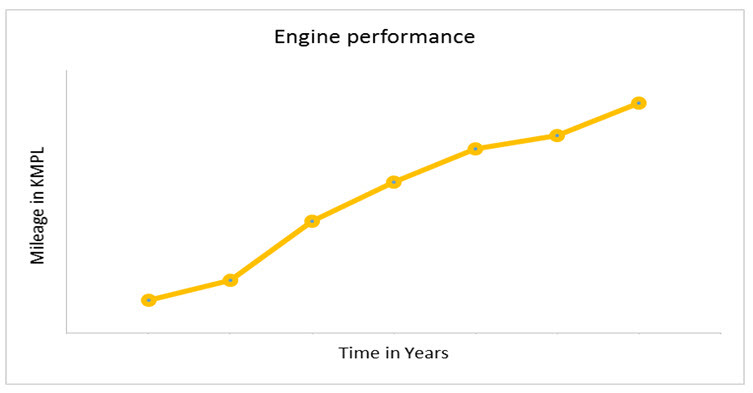 These are tips provided by ACG Team to bring out the best performance out of the engine of your vehicle, by using these tips the performance would be similar to what shown in the graph below. All Commercial vehicles are influenced by cross wind due to their size and load. The effect is noticeable in case of sudden cross wind or when the vehicle emerging out of the tunnel. The cross wind can even lead to shifting of the vehicle side ways at high speeds.